Assist is a program that partners with individuals towards developing practical, sustainable solutions to meet basic needs. Assist cannot offer emergency financial relief. Support is offered by providing access to coaches and social workers who promote a collaborative process of solution focus practice and resourcing towards agreed upon goals. To learn more about Assist, please watch the video below. What kinds of support is offered? accountability, and referrals to Care and Compassion services. Who can apply for Assist? When determining partners for Assist, Bridgeway considers the individual’s plan for long-term development. Individuals who desire to develop long-term goals towards spiritual, mental and environmental health should apply. What happens after I complete an application? Each application will be reviewed and responded to within 2-3 weeks of the form being completed. Within that time period, you will receive instructions about scheduling either a Budget Care Consultation (required for financial requests), or your first meeting with a social worker. How do I apply for Assist? Contact a Care team member by clicking here. What if I need immediate financial assistance? For financial emergencies, we encourage you to reach out to agencies that can provide crisis alleviation. To access emergency resources click here. 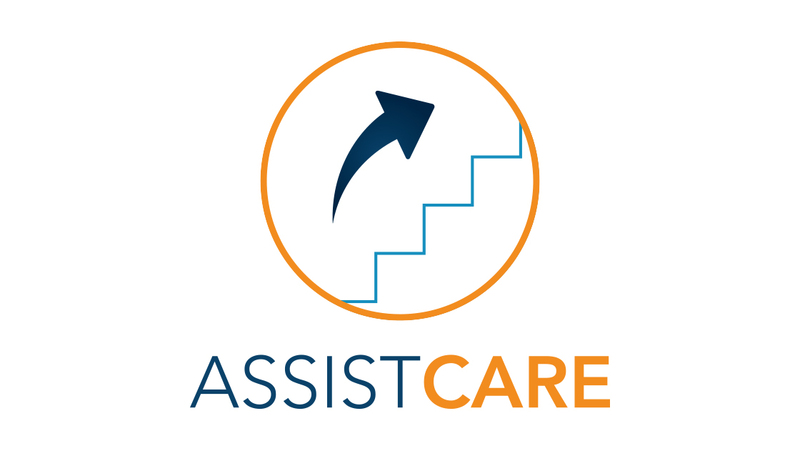 If you would like to know more about Assist, please click here. For a list of community resources click here.